4. 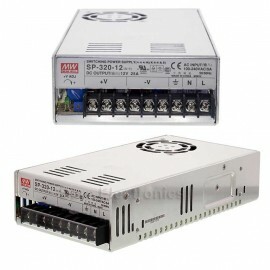 The power supply is considered a component which will be installed into a final equipment. The final equipment must be re-confirmed that it still meets EMC directives. For guidance on how to perform these EMC tests, please refer to “EMI testing of component power supplies”. 5. 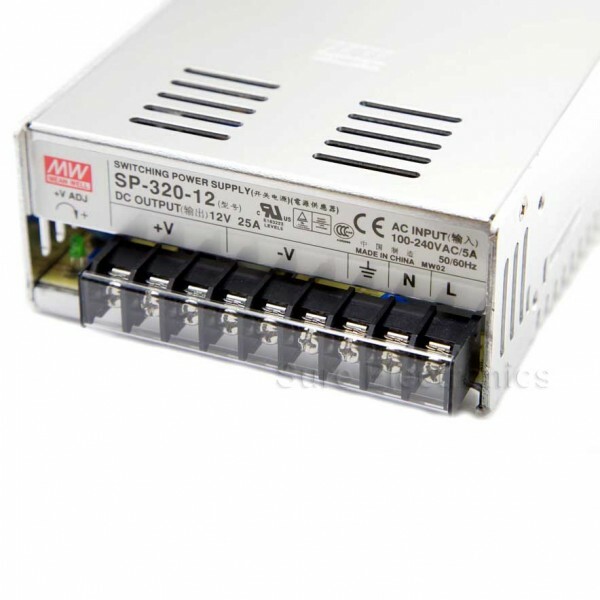 Derating may be needed under low input voltage. Please check the derating curve for more details.